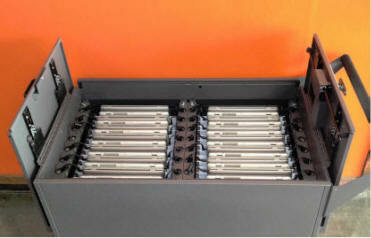 DS-MINI-CHROME-32 secures, stores, and charges 32 Chromebooks. 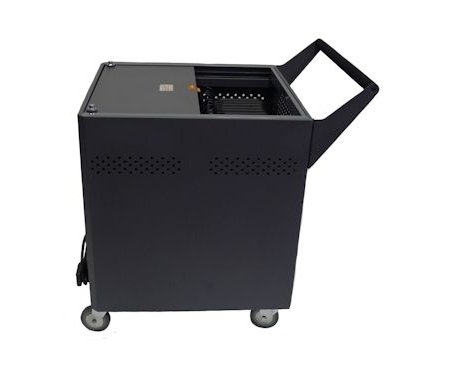 Datamation Chromebook carts provide charging, security, easy access, durability and flexibility for the future creating real value. 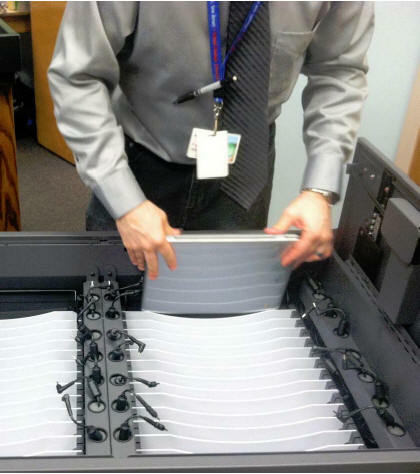 That is what Datamation Systems carts do: provide value and peace of mind. 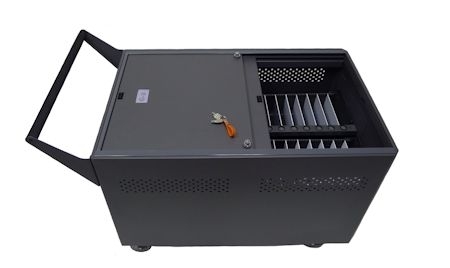 SKU: DS-MINI-CHROME-32 Category: Carts Tags: Carts for Samsung Chromebooks, GatherRound, Security Carts for Chromebooks Brands: Datamation Systems, Inc..
Chromebooks are attracting more and more attention in schools. 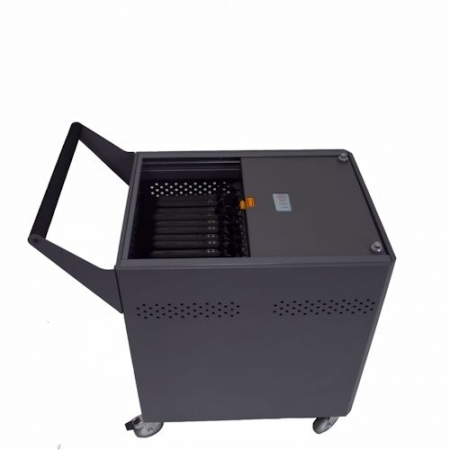 Since they are especially attractive for their low entry and maintenance costs, finding the right Chromebook cart can make an impact. 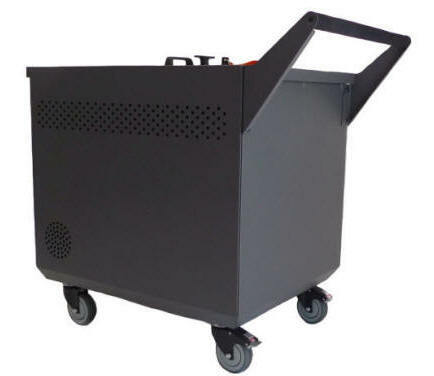 A cart that provides charging, security, easy access, durability and flexibility for the future can create real value. That is what Datamation Systems carts do: provide value and peace of mind. 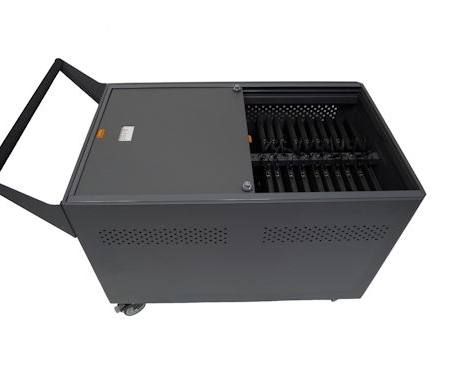 Secures, stores, and charges 32 Chromebooks.